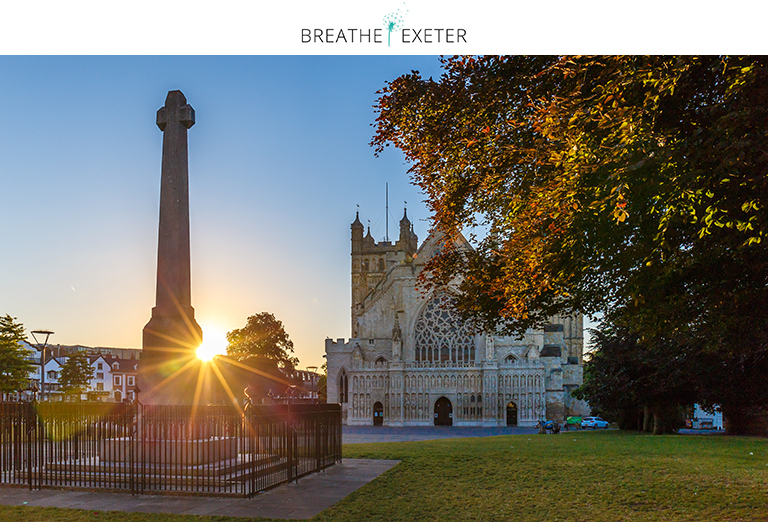 Excitement is building amongst Exeter citizens, businesses and media as we draw closer to the official launch of Breathe Exeter – Lightfoot’s initiative to protect Exeter’s air quality for generations to come. Coverage of the initiative was published last week in the Express and Echo and the Western Morning News, as well as their online arm – DevonLive. An extract from the article is below, but if you want to read the full story, check it out here. Ambitious plans to make Exeter a global leader in low vehicle emissions are set to be launched. If you want to know how you can get involved, whether as an individual or as a business, visit our Breathe Exeter page to find out more. 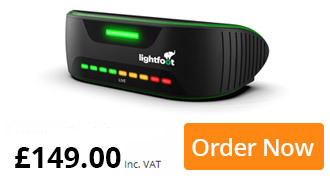 Previous post: How much could your driving cost you? Next post: Newsflash: new starters!